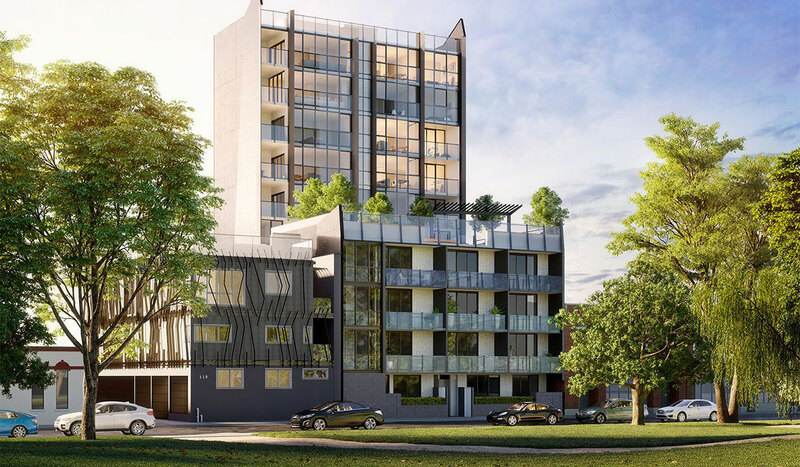 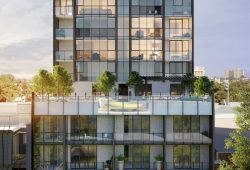 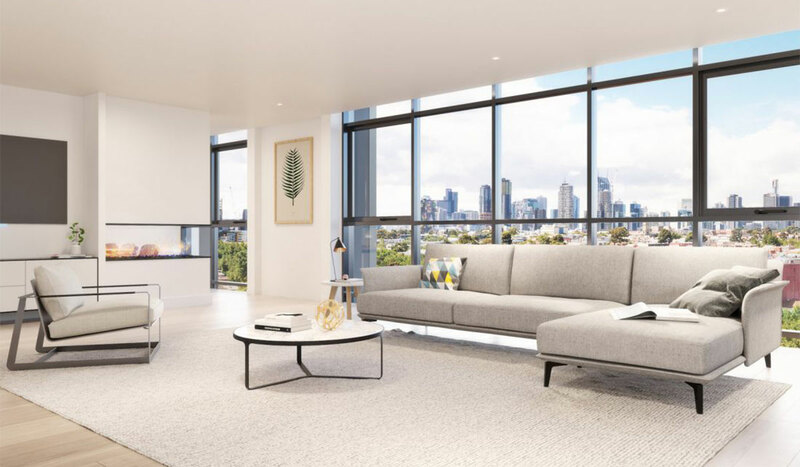 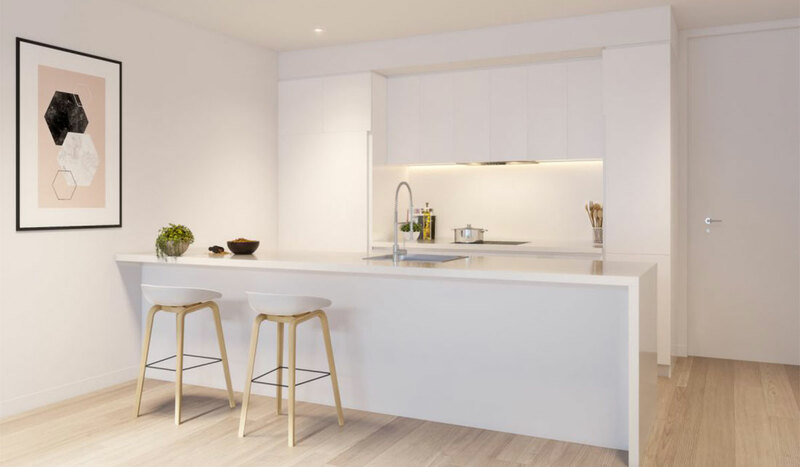 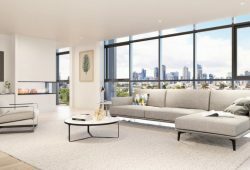 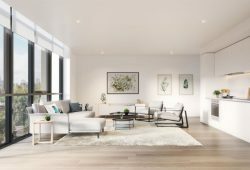 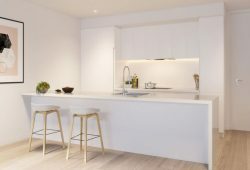 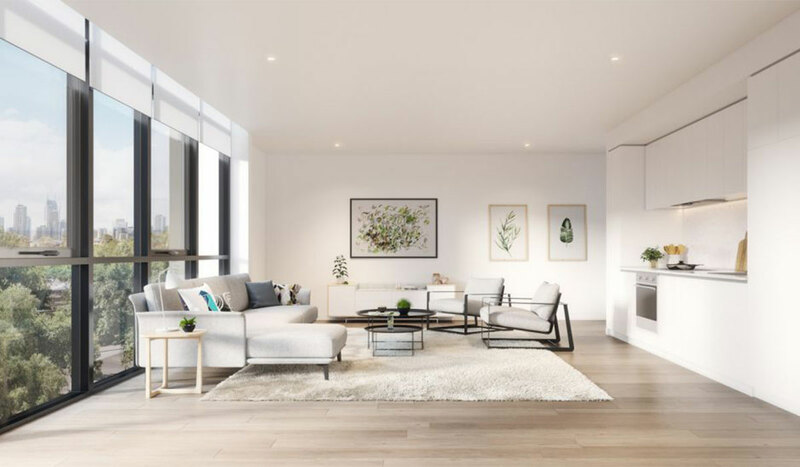 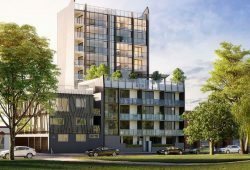 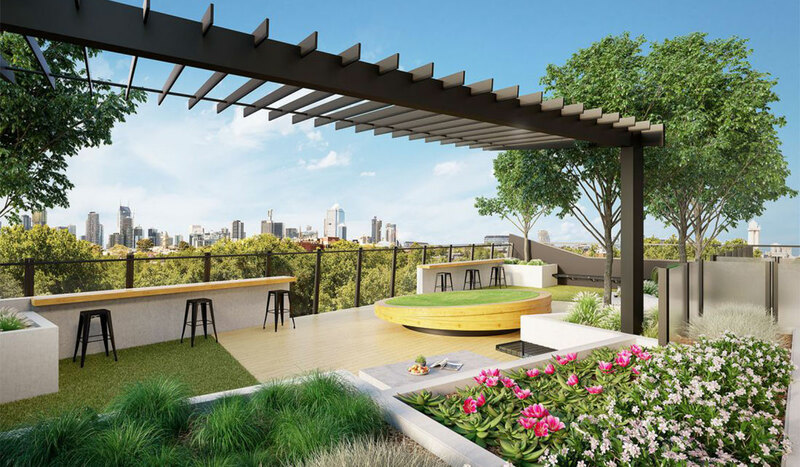 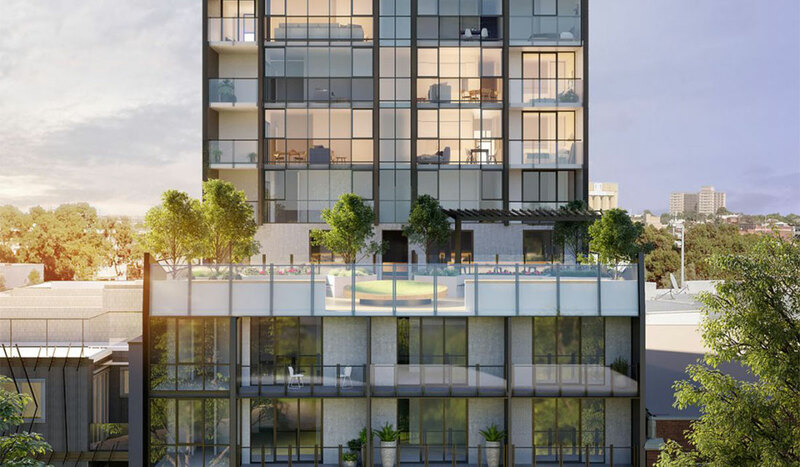 Secluded in a quiet pocket of North Melbourne, Gardiner on the Park is a boutique collection of only 27 luxurious residences. 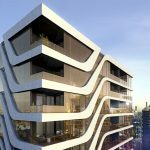 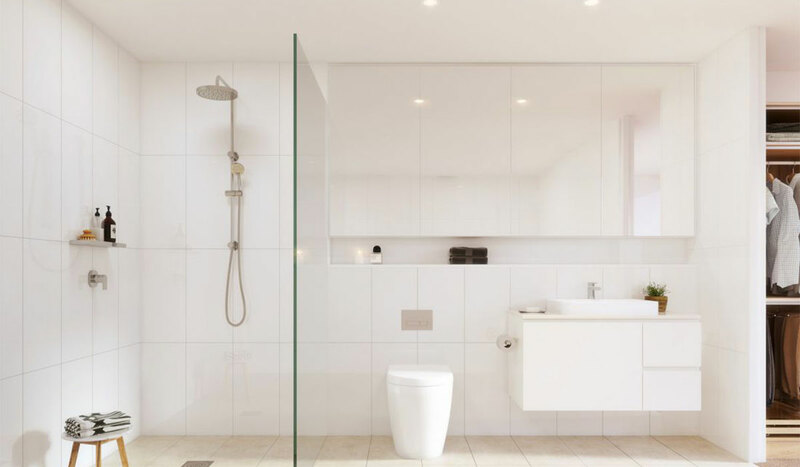 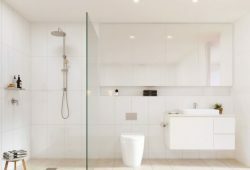 Architecturally the building has been designed with a classic, yet modern aesthetic, giving it a strong, iconic look that still feels at home within the existing urban landscape. 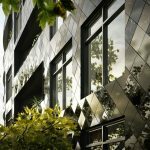 The predominantly glass façade captures light, bringing a real sense of rhythm to the composition. 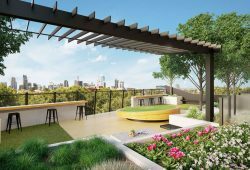 This feature also allows each residence an unobstructed view across neighbouring Gardiner Reserve and off towards the city.